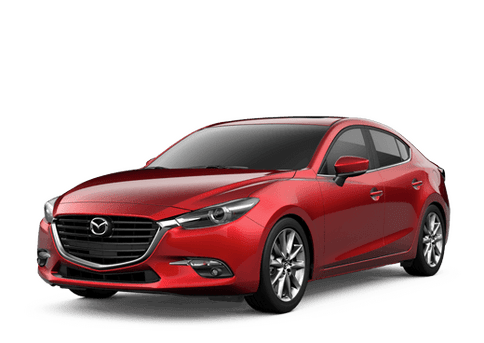 Do you want to know more about how Walker Mazda does business? Then all you have to do is read the reviews and testimonials that we have collected below. They will show you what kind of a dealership Walker Mazda really is. If you are already a Walker Mazda customer, then we would love to hear from you. Write us a review of your own and help other customers like yourself find the perfect Mazda dealer. Definitely the easiest and most satisfying car-buying experience I've had. Nathalie and Paul are very friendly, informative, and organized. I am quite pleased with the deal I got on a CPO VW. Highly recommended. Hands down consistently amazing from the friendly staff to simply excelling in customer service. Shoutout to Rod who got me in a new lease in negative degree temps with a smile. He went above and beyond. Exceptional, knowledgeable, personable. Thank you! Amazing dealership! Justin in sales was wonderful. He called me on his day off to go over some information and even delivered my new Mazda to me in a snow storm!!! Amazing customer service! 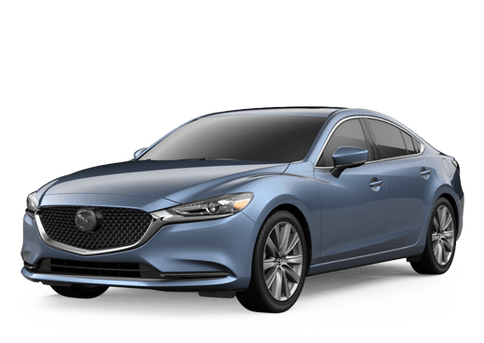 I highly recommend this dealership to anyone looking for a new Mazda. Very professional. Great experience. Friendly and professional service throughout. Justin Brummert highly recommended.